President, Atlantic Coast Asset Management, Inc.
Karen Phillips joins our Board of Directors as the President of Atlantic Coast Asset Management, Inc., a financial management company specializing in financial planning, retirement planning, estate management and real estate property management. She has been with Atlantic Coast Asset Management since April 1991 to present day. Karen grew up in Charleston, attending Ashley Hall for twelve years. 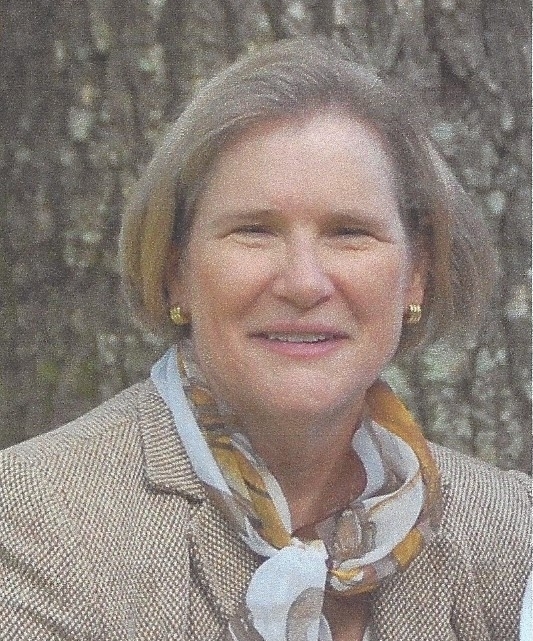 She has served on several foundation boards including The Junior League of Charleston and The Rivers Foundation as well as a Vestry Member at St. Philip's Episcopal Church. Life Resources does not provide emergency care for urgent mental health situations. Please call 911 or go to your nearest Emergency Room if you are experiencing a crisis situation.